that flows in the blood, with poetic and fiery passion. 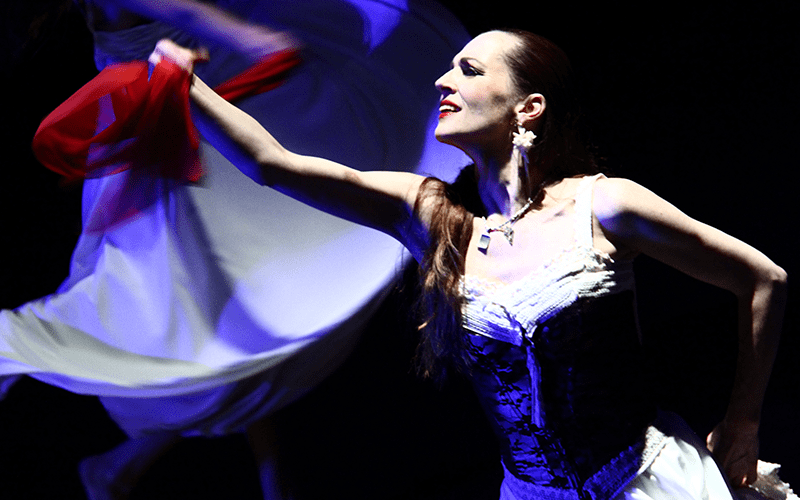 Nicole Nau and Luis Pereyra right now toured in France, at the Folies Bergère in Paris, whrer they have been amazing. More than ever, their new program “Vida” is a tribute to the culture of their native country, Argentina. 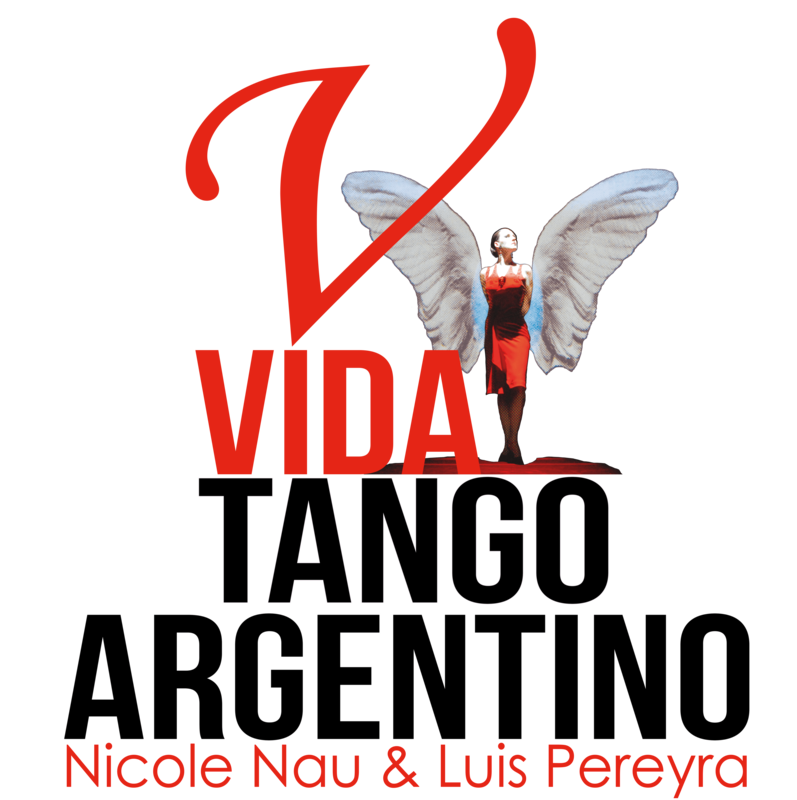 “Vida” portrays tango in all its melancholy, elegance and eroticism – but also takes the audience into rural Argentina, where the vidala, zamba and chacarera are danced, where gauchos compete at tap dancing and boleadoras swirl. 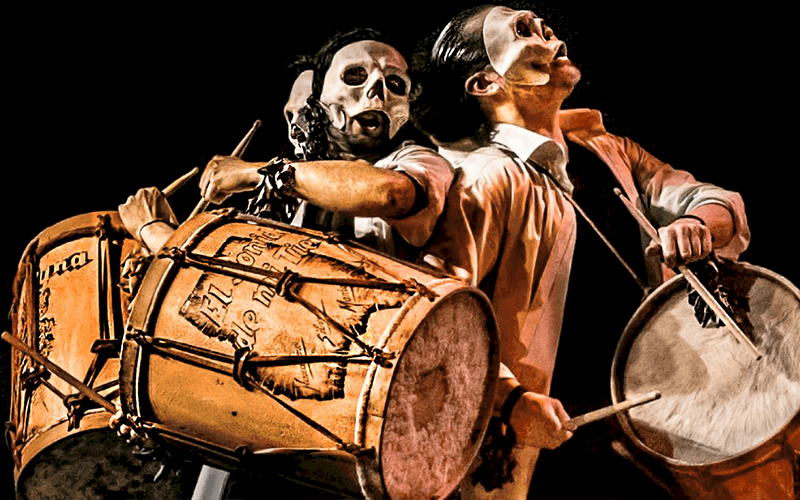 A dazzling display of virtuoso dance and thrilling live music – a festival of the senses. 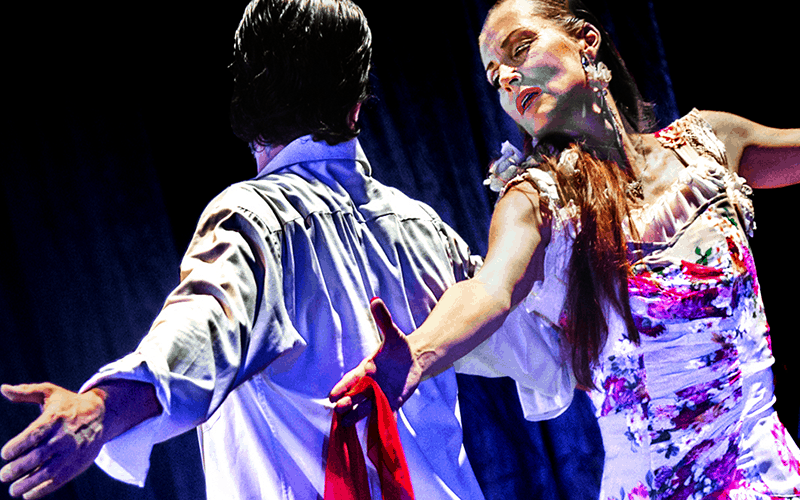 “Argentina is more than Tango” – say, of all people, two of the best and most renowned tango dancers in the world, Nicole Nau and Luis Pereyra, who see themselves as empathetic cultural ambassadors of Argentina. They do not bring a show to the stage, but rather a piece of Argentinean life – in which tango has a starring role, of course. Following the successful 2013 tour with 100,000 delighted spectators in Europe and America and nightly standing ovations, they are back on tour through Europe. With “Vida” (Spanish for “Life”), Nicole Nau and Luis Pereyra are once again celebrating a festival of the senses with the dancers and musicians in their company. They dance the pain, hope, joy and power of their people. They dance the moment, they live in the moment – again and again, brimming with intensity, passion and vitality. 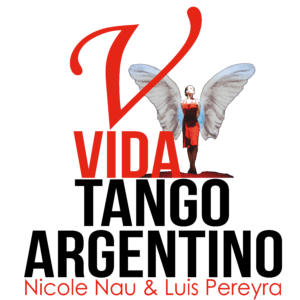 “Vida” is a tribute to the culture of their homeland, Argentina: to tango in all its melancholia, its elegance and eroticism – but also its primal power, its playful lightness and joy that are too often masked by clichés. But “Vida” also takes the audience to rural Argentina, where the vidala, the zamba and the chacarera are danced. The powerful beat of the large bombo drums, the rapid Argentinean tap dance in which the gauchos compete and the breakneck whirling of the boleadoras are pure rhythm, bursting with energy. Music, song and dance are brought together in celebration: of the culture of their country, of life itself. Nicole Nau and Luis Pereyra were awarded the Argentinean State Prize for Culture in 2012 and 2016 for their authentic representation of Argentinean culture. 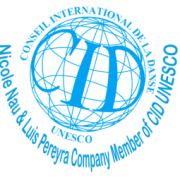 In 2014, the Nicole Nau & Luis Pereyra Company was elected a member of CID UNESCO. In 2001, Luis Pereyra received a Tony Award. Nicole Nau appears on two stamps issued by the Argentinean postal service. Nicole is an author and has published three books on tango. Luis Pereyra gave a lesson to Lady Diana and Prince Charles in Buckingham Palace and danced for Al Pacino, Robin Williams and Marty Cosens in the US. Nicole Nau danced for Boris Jelzin in Russia. Marcello Mastroianni and Omar Sharif complimented her performance. 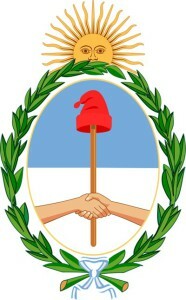 President Menem named her the best tango dancer in Argentina.